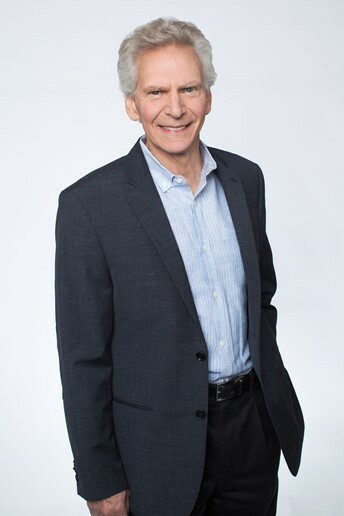 Jeff Appleman is a founding Partner (Emeritus) in the San Francisco office of Berry Appleman & Leiden LLP. Mr. Appleman has engaged in the practice of Immigration and Nationality Law since his admission to the California Bar. Mr. Appleman has litigated numerous immigration cases in Federal Courts, including the landmark case of Mindseye v. INS in the United States District Court, which expanded the definition of the term “professional” as it applied to H-1B visa petitions. Mr. Appleman was co-counsel in Chintakuntla v. INS, a national class action lawsuit in the United States District Court which overturned the systematic denial of Employment-based Second Preference (EB2) immigrant visa petitions by the INS. Mr. Appleman was also lead counsel in Moulton v. Neufield, a class action lawsuit which was filed in United States District Court and argued the ability of H-1B visa holders to reclaim time spent outside of the United States; the case was settled in favor of the plaintiffs. Mr. Appleman is a member of the American Immigration Lawyers Association (AILA). He has served as Chair of the Northern California Chapter of AILA and he has been a speaker at AILA conferences and contributor to AILA publications on a wide range of immigration law topics.